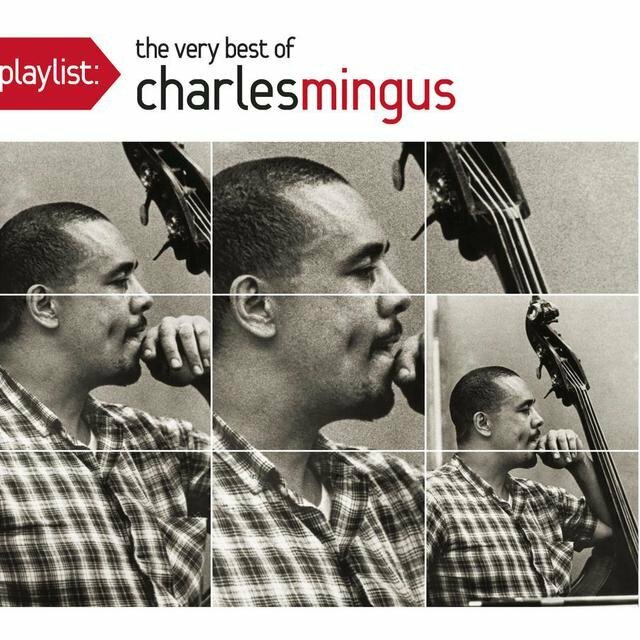 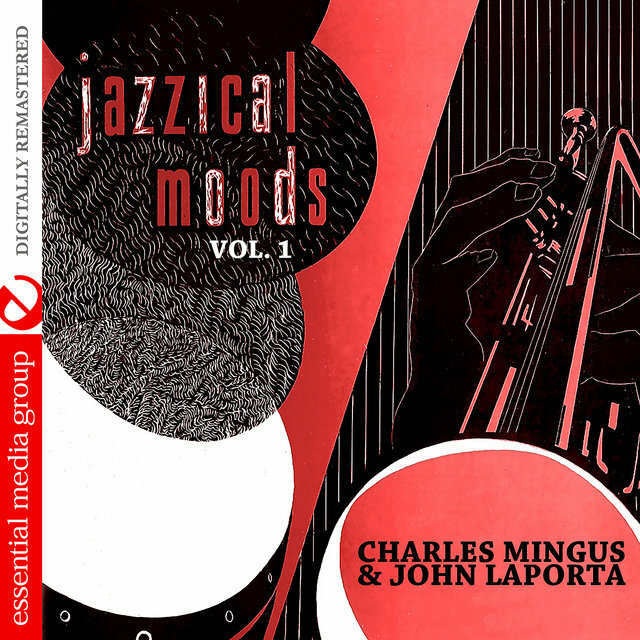 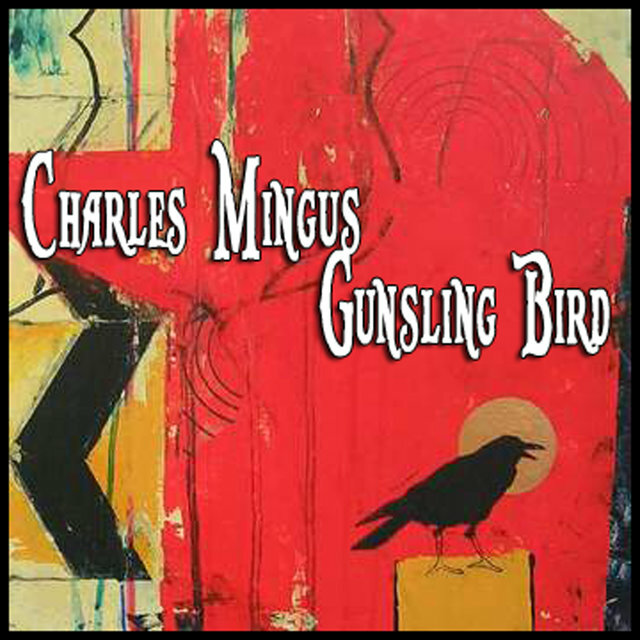 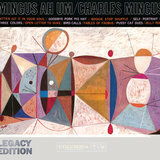 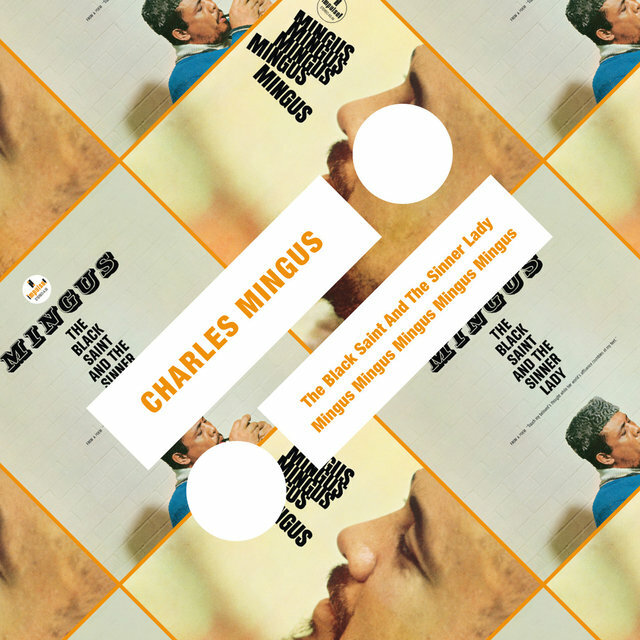 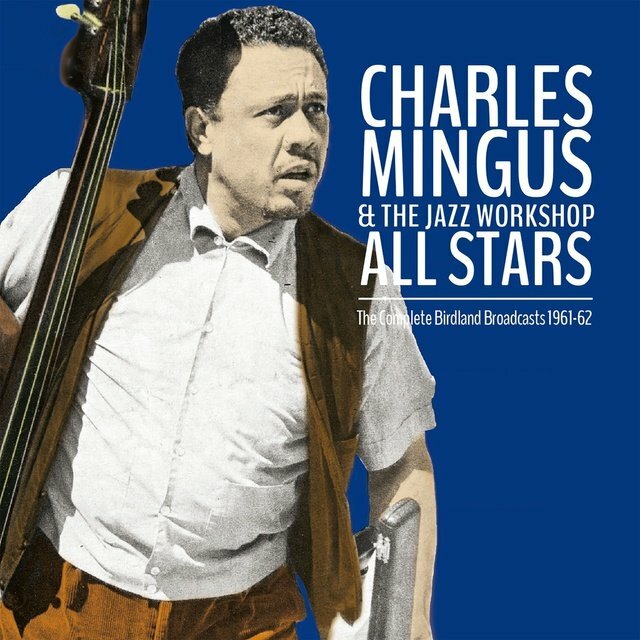 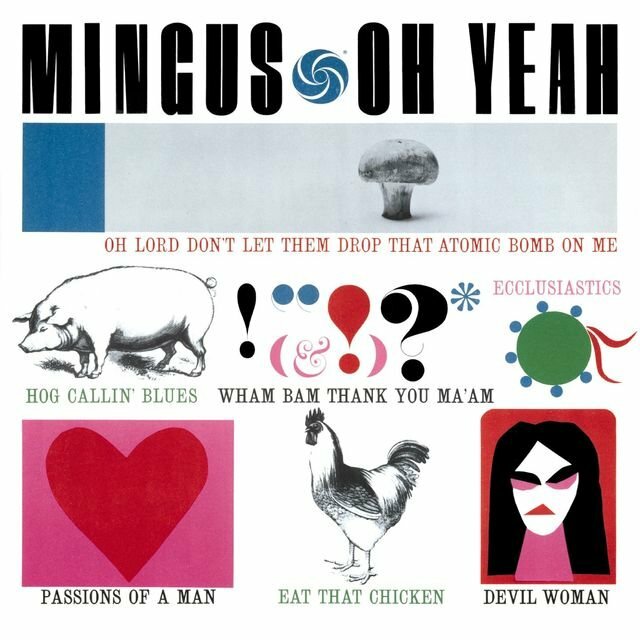 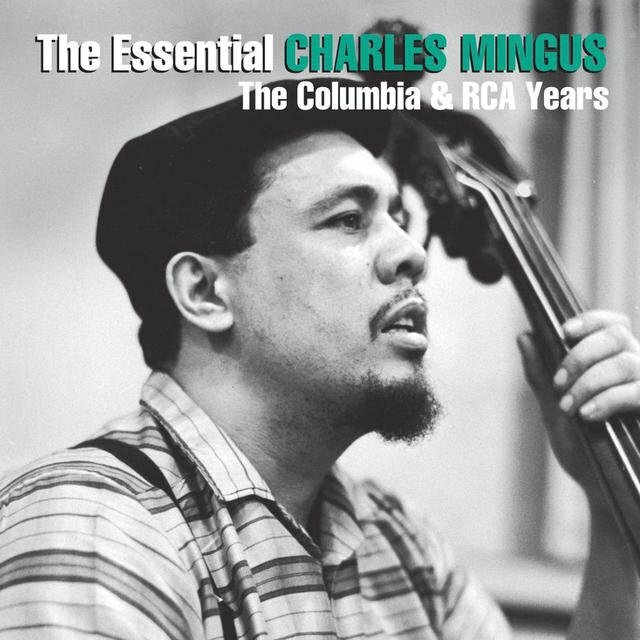 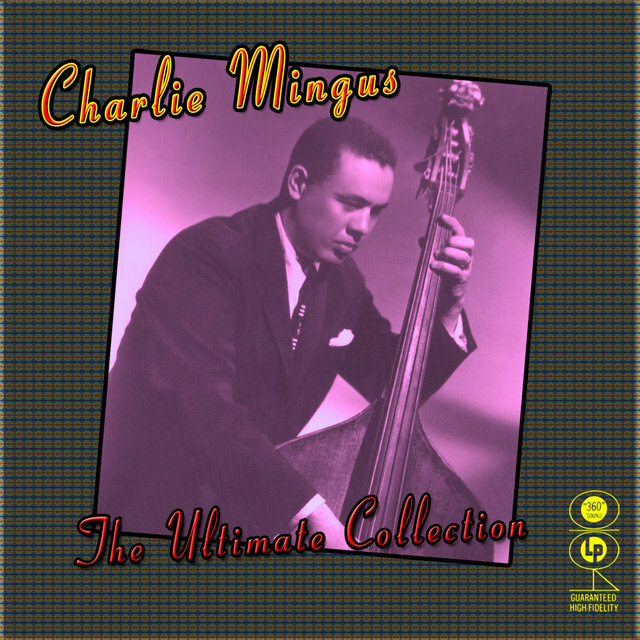 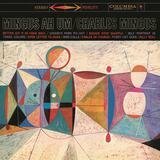 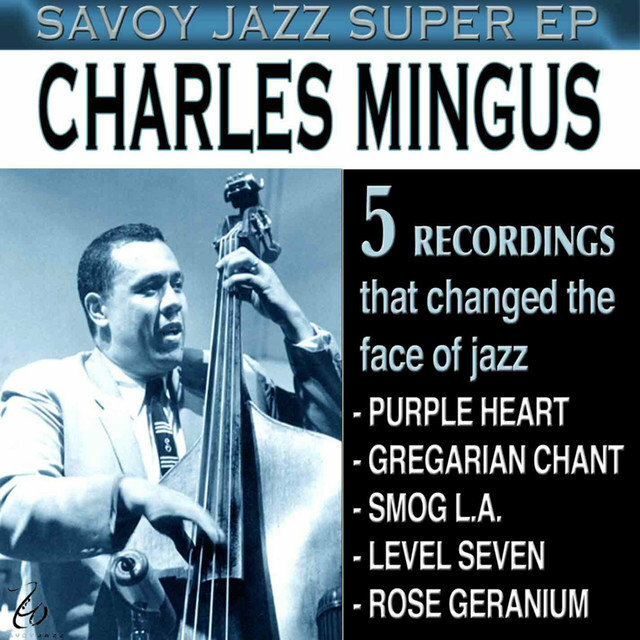 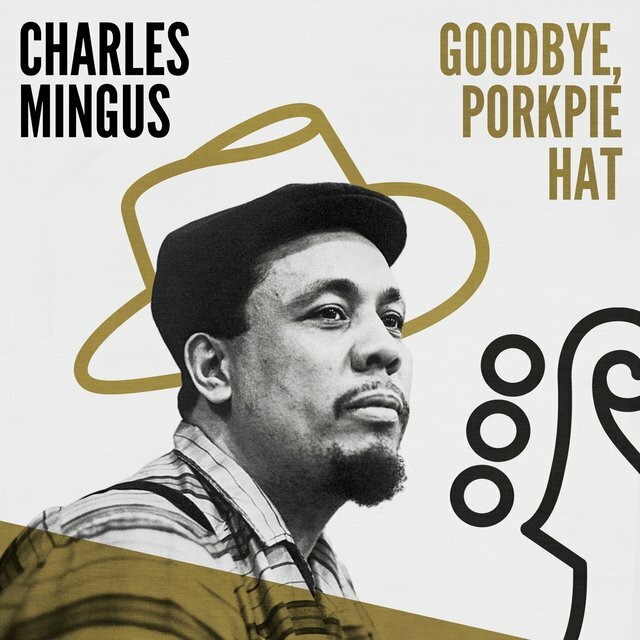 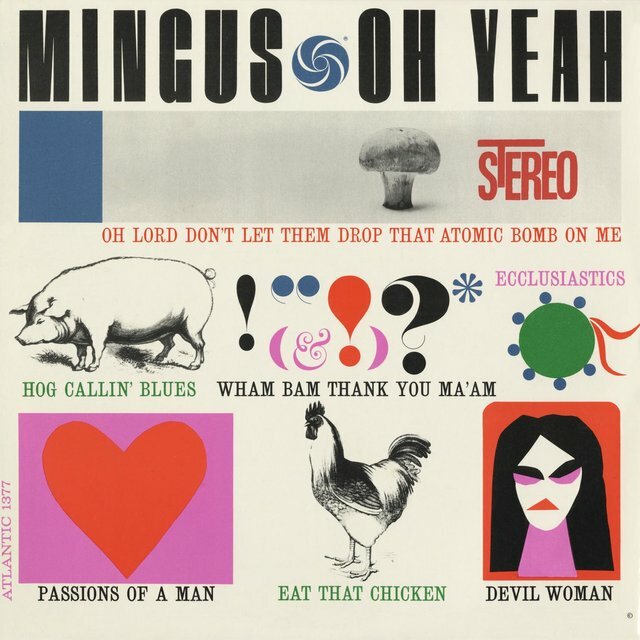 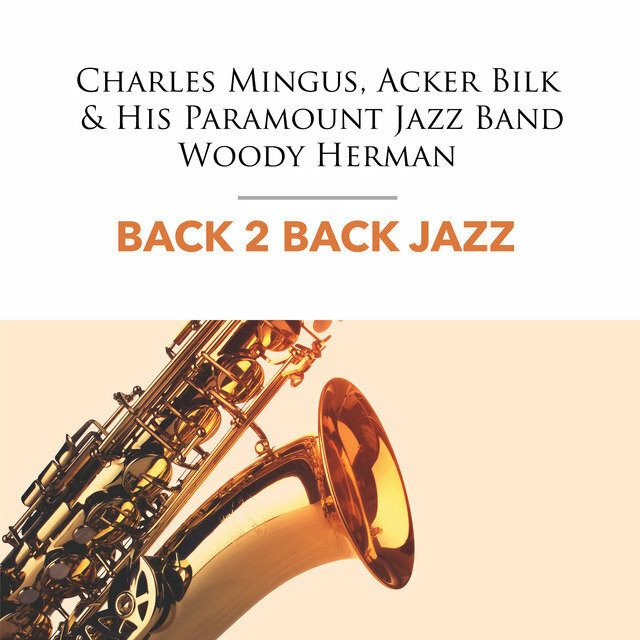 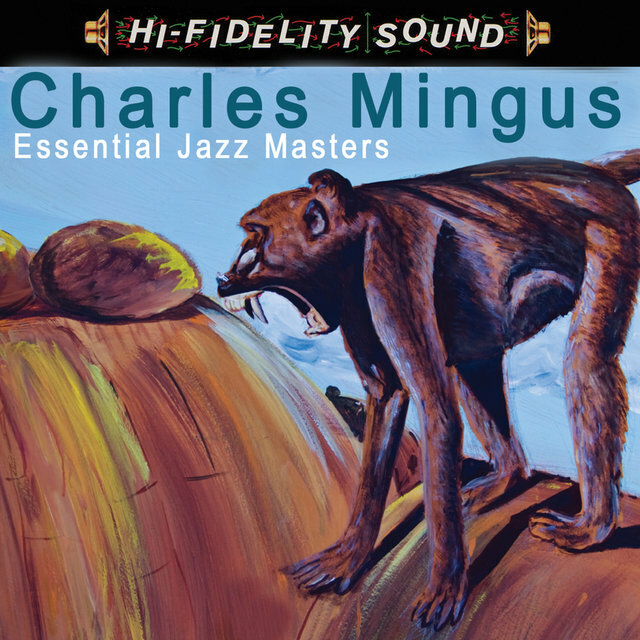 Irascible, demanding, bullying, and probably a genius, Charles Mingus cut himself a uniquely iconoclastic path through jazz in the middle of the 20th century, creating a legacy that became universally lauded only after he was no longer around to bug people. 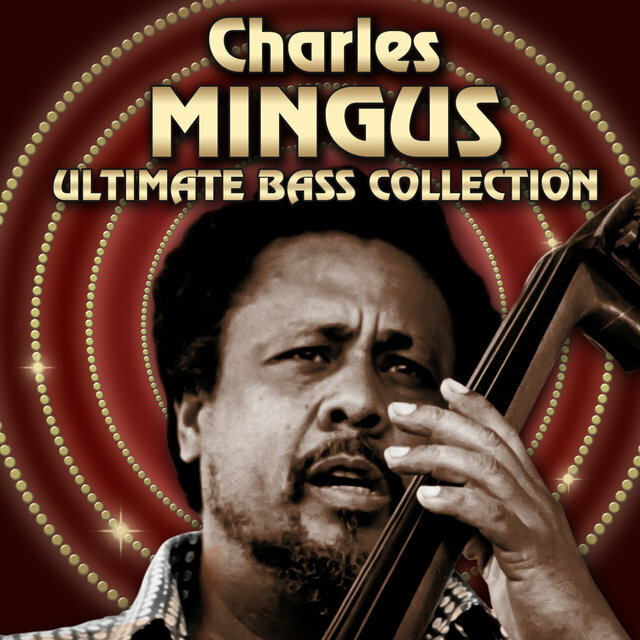 As a bassist, he knew few peers, blessed with a powerful tone and pulsating sense of rhythm, capable of elevating the instrument into the front line of a band. 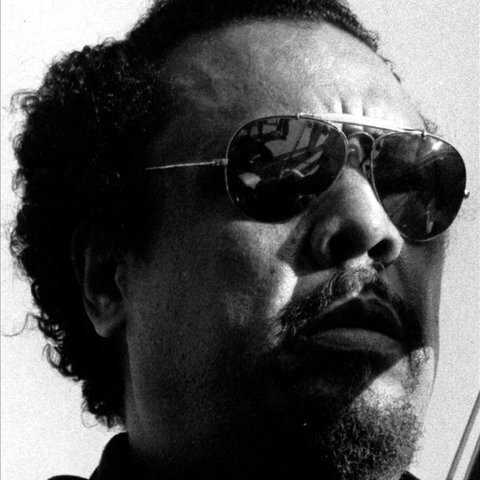 But had he been just a string player, few would know his name today. 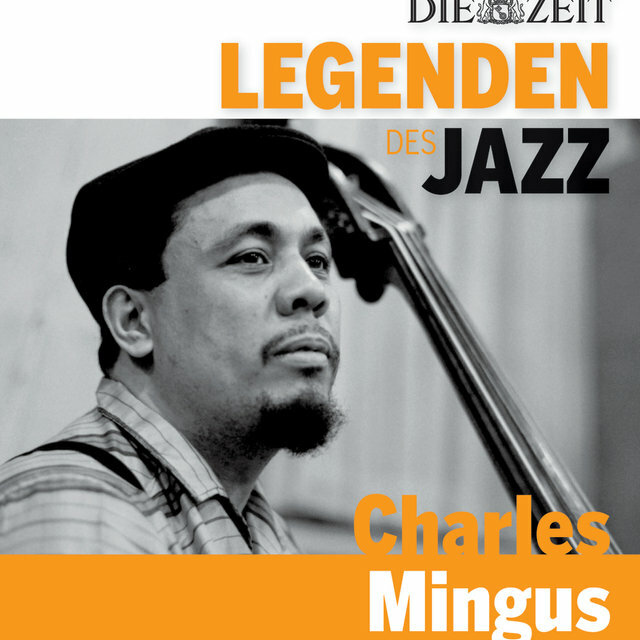 Rather, he was the greatest bass-playing leader/composer jazz has ever known, one who always kept his ears and fingers on the pulse, spirit, spontaneity, and ferocious expressive power of jazz. 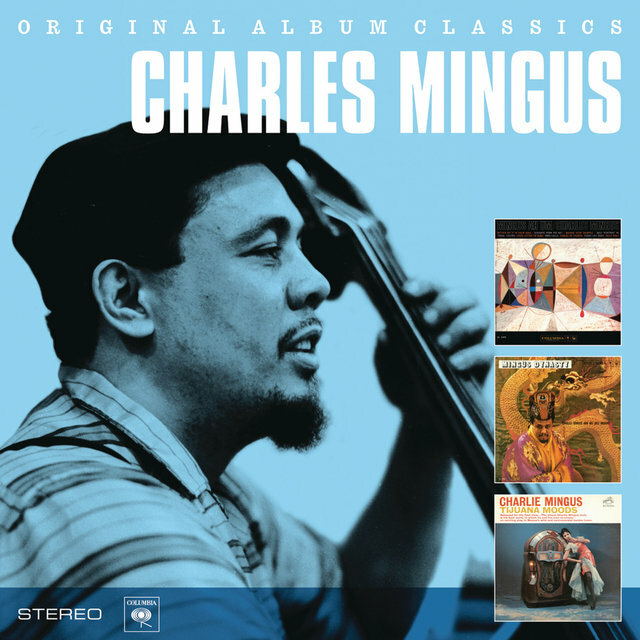 Intensely ambitious, yet often earthy in expression, simultaneously radical and deeply traditional, Mingus' music took elements from everything he had experienced — from gospel and blues through New Orleans jazz, swing, bop, Latin music, modern classical music, even avant-garde jazz. 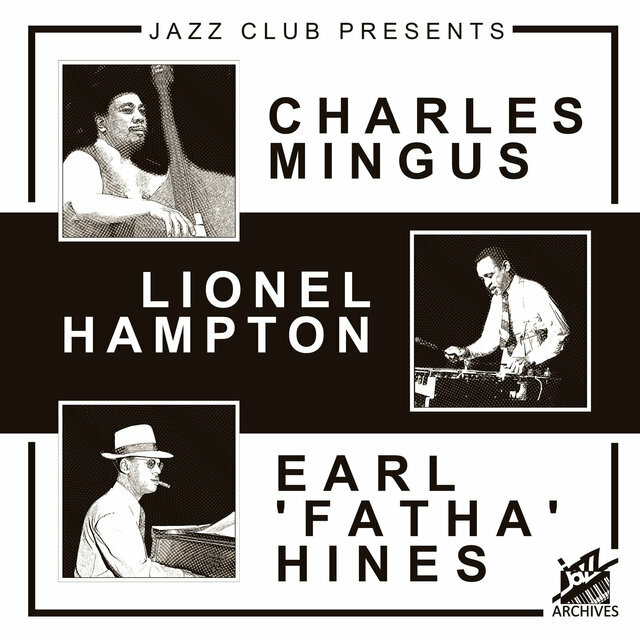 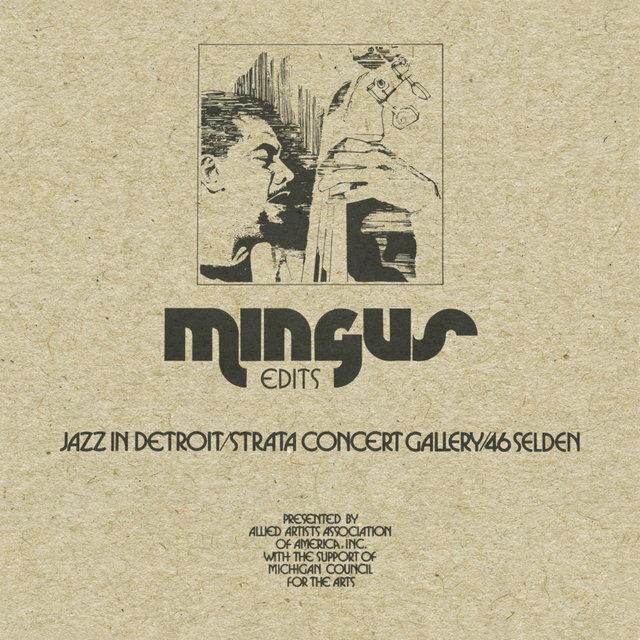 His touchstone was Duke Ellington, but Mingus took the sonic blend and harmonies of Ellingtonia much further, throwing in abrasive dissonances and abrupt changes in meter and tempo, introducing tremendously exhilarating accelerations that generated a momentum of their own. While his early works were written out in a classical fashion, by the mid-'50s, he had worked out a new way of getting his unconventional visions across, dictating the parts to his musicians while allowing plenty of room for the players' own musical personalities and ideas. 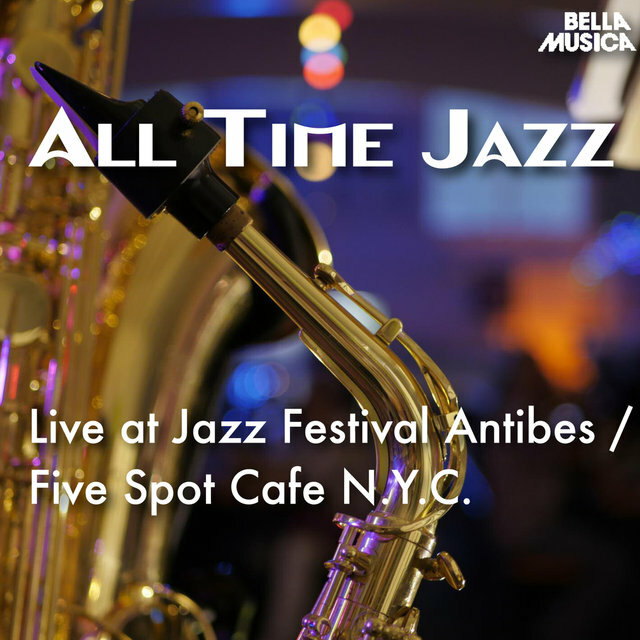 All Time Jazz: Live at Jazz Festival Antibes / Five Spot Cafe N.Y.C.